Indra Nooyi will step down as PepsiCo‘s CEO after leading the food and beverage giant for a span of 12 years on 3 October. President Ramon Laguarta will succeed her as the 6th CEO of PepsiCo. However, Nooyi will remain a chairman until early 2019. 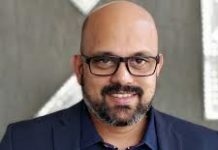 Laguarta, a 22-year veteran of the company, has been the president since September. He has been overseeing global operations, corporate strategy, public policy and government affairs. Before that, Laguarta served in leadership positions in the European and sub-Saharan Africa divisions. Senior leadership will remain unchanged despite her exit. PepsiCo’s premarket (trading activity that occurs before the regular market session) stock price rose slightly after the announcement. PepsiCo’s shares are lagging since November 2017 at the S&P 500. 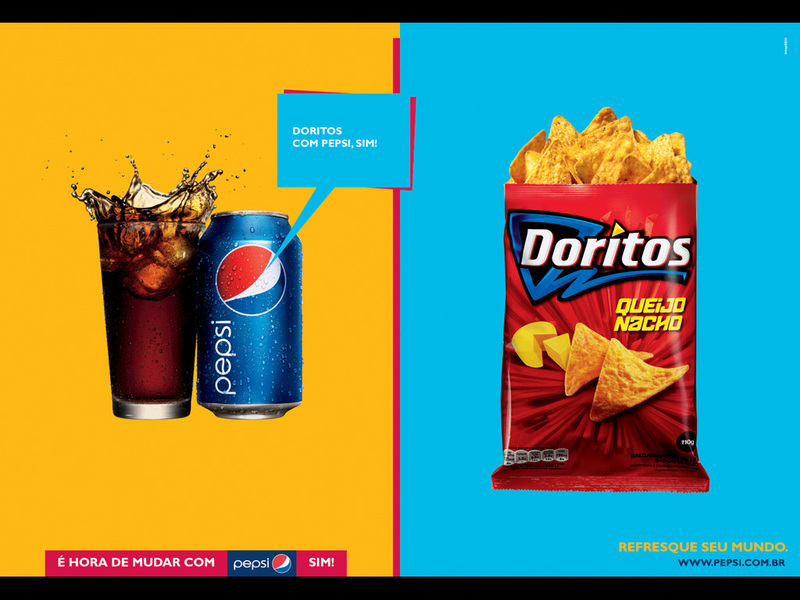 The immediate challenges ahead for Laguarta are to kickstart PepsiCo’s beverage volume (especially the North American unit) and to decide on franchising PepsiCo’s bottling operations. 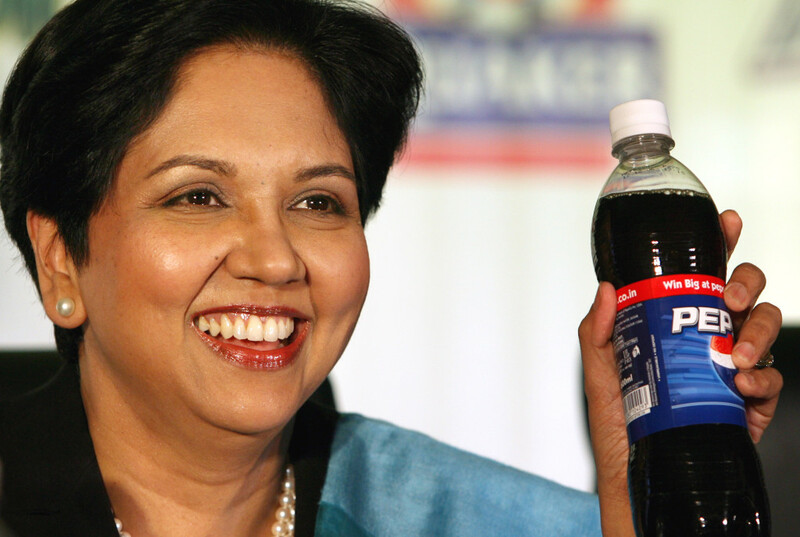 Nooyi cited PepsiCo India’s results as ‘solid mid-single digit organic revenue growth’. She did not disclose the numbers though. Organic growth is the growth rate a company can achieve by increasing output and enhancing sales internally. Takeovers, acquisitions and mergers do not bring about profits generated within the company. They result in inorganic growth. Analyst expected good results owing to the momentum of consumption demand and diminishing effect of GST in three month ended June 2018.